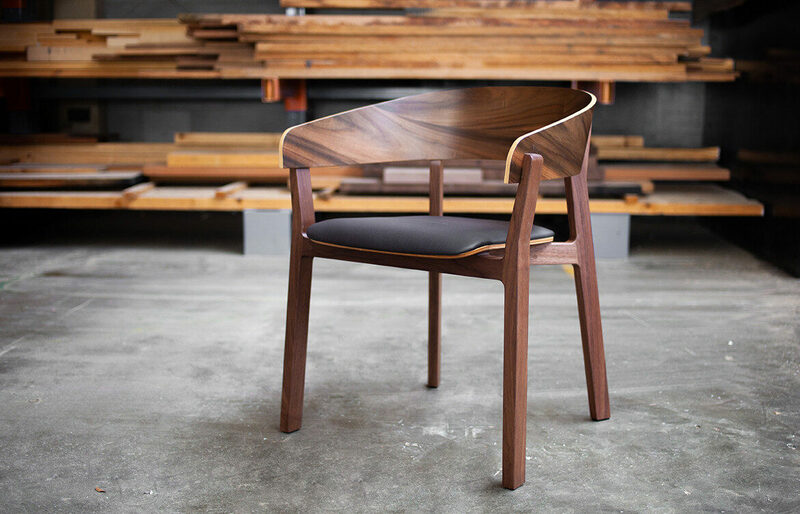 Brisbane-based lighting and furniture studio Luxxbox have developed the GOMA chair, designed initially for the Gallery of Modern Art Restaurant, it’s the perfect chair for long lunches and deep conversation. 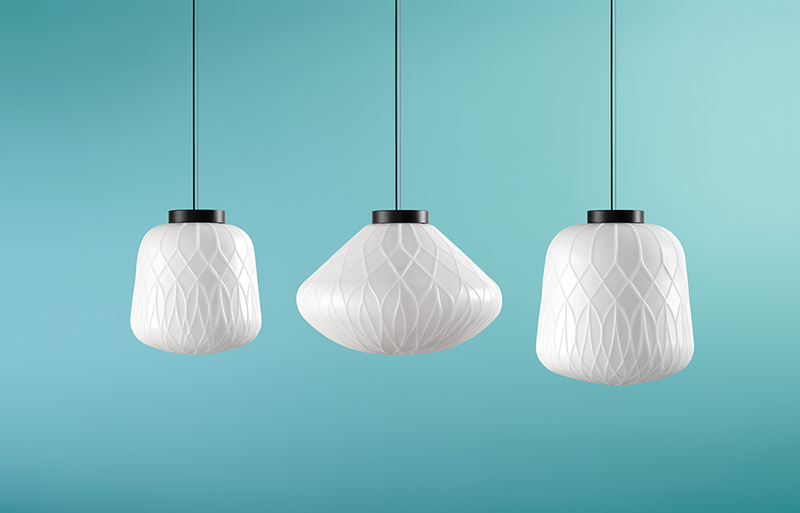 Luxxbox is celebrating 10 years in the design game with an exhibition at Salone del Mobile’s design week in Milan 2017 with The Flotte Lantern. 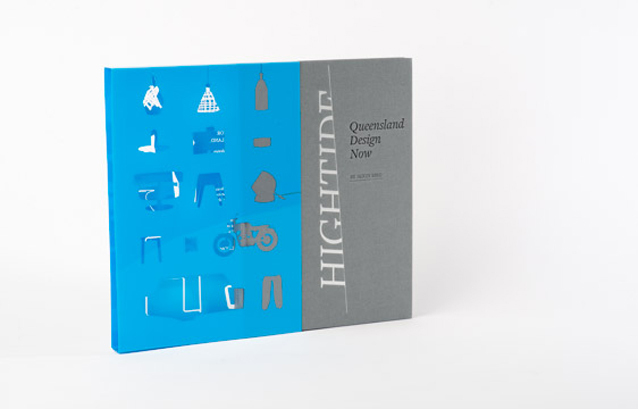 The Quench Collective from Queensland put their state on the map with a new book, product and a host of awards. By Nicholas Sherwood.